A new version of beaTunes has just been released, bringing better HiDPI display support to Windows users. 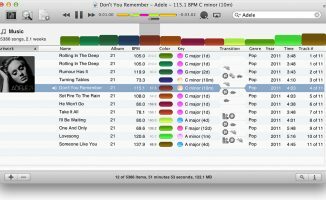 beaTunes, the app that tidies up your music library and aids in playlist-building, just released a new version that brings improved graphics to PC owners in the form of better HiDPI support (you can think of HiDPI as the Windows equivalent of Apple’s Retina display standard). 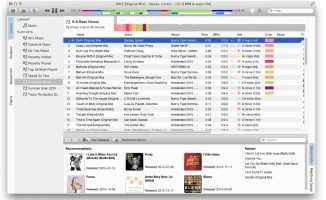 For beaTunes 32-bit users, the update also frees you from having to use QuickTime, which Apple recently ended security update support for on Windows, leaving it vulnerable for the foreseeable future. We’re fans of beaTunes, and think it’s a great way to fix and standardise those pesky ID3 tags in your music collection. The new version is a welcome update for Windows users with screens that support HiDPI too. 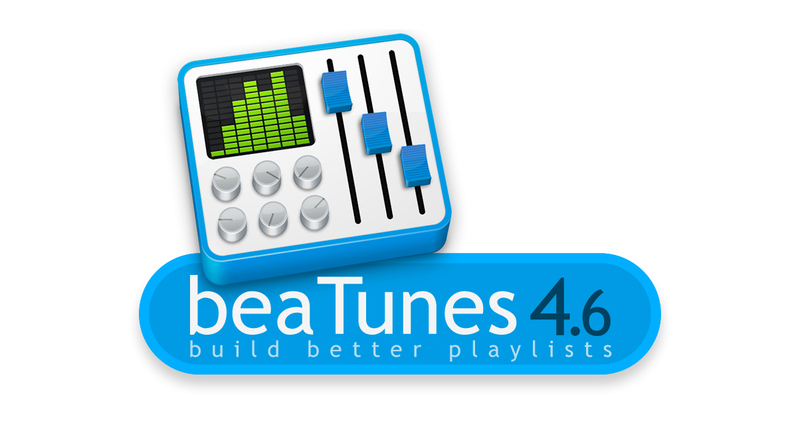 • beaTunes 4.6 is now available. Check the beaTunes website for more details. 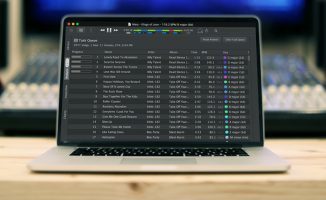 What software do you use to manage your DJ library? Do you have any apps that you’d like to recommend for tidying your collection? Share them with us below. I’ll be the first to confess I have had it for a while, played with it for a shorter while and haven’t used it in a long while :-). I did like what it did, but other priorities came up. This might just be the push to go back and explore the program a bit further. Kind of Ditto DJ Vintage! Liked the idea of it but it was never the easiest work flow and knowing your music produced better results. I’m interested in how effective it as at library clean up. I’ve got a mess of various spellings for artists, and my biggest problem is duplicates… so, so many duplicates. Worth the price of admission if it could help fix that for me. It’s great for organizing your collection, finding duplicates — even ones named differently but have the same length and signature. I rely mostly on the Beatport App to find the correct name, year, genre, key & bpm though since it’s seems to be more accurate. Once that’s all sorted, it’s good for making playlists with ease with songs that sound good together. I found this latest update to be buggy on the Mac. 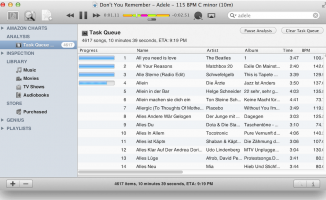 Sometimes it won’t sync with the iTunes playlist or will make a duplicate in iTunes.